4212 W Desert Cove Ave is a house in Phoenix, AZ 85029. 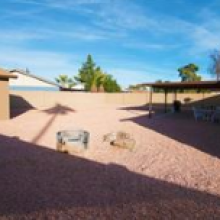 This 1,356 square foot house sits on a 7,585 square foot lot and features 2 bathrooms. This property was built in 1972 and last sold for $116,360. We estimate the home’s value is now $187,718, which is 61.3% more than when it was last sold. 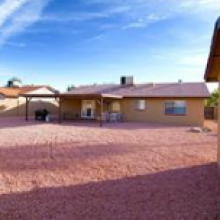 Comparable nearby homes include 10411 N 43RD Ave, 4443 W MERCER Ln, and 4339 W SHANGRI LA Rd. Nearby schools include Arizona Montessori Charter School – Glendale, North Pointe Preparatory School and Abraham Lincoln Traditional School. The closest grocery stores are Twice the Ice, Charm Rice Co and 99 Cents Only Stores. Nearby coffee shops include Starbucks, Ronnie’s Cafe and Starbucks. 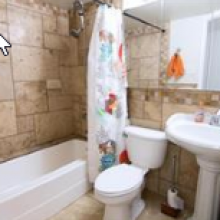 Nearby restaurants include Cuban Foods Bakery & Restaurant, Jack In the Box and Denny’s. 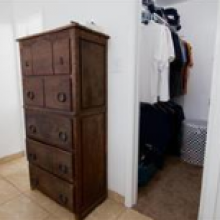 4212 W Desert Cove Ave is near Surrey Park, City Of Phoenix/ ASU West Community Park and Arizona State University – West. There are excellent bike lanes and the terrain is flat as a pancake. 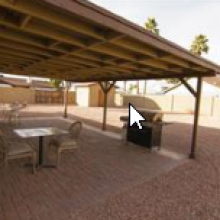 4212 W Desert Cove Ave is very bikeable, biking is convenient for most trips. 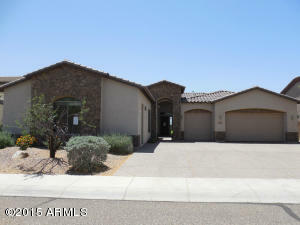 This address can also be written as 4212 West Desert Cove Avenue, Phoenix, Arizona 85029.